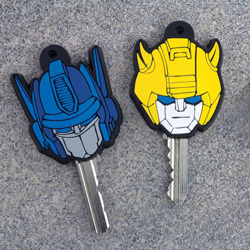 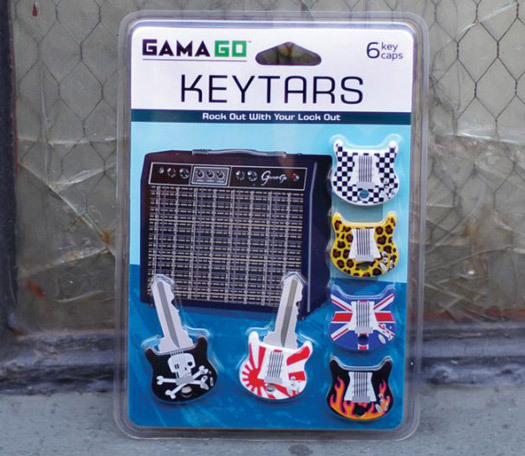 Rock out the look of ordinary keys with these awesome Keytars! 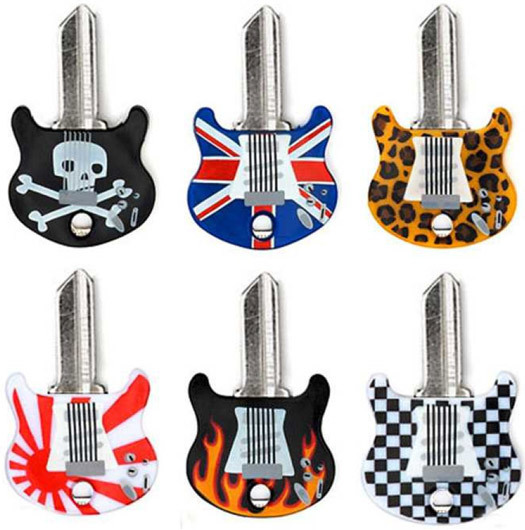 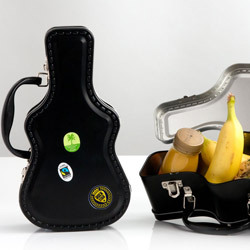 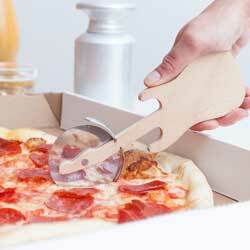 Nothing is worse than losing your keys after a jam session but with these cool toppers they're sure to get noticed. 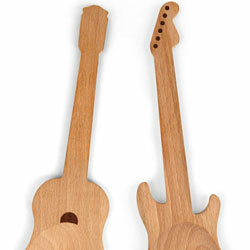 They make the perfect gift for any music enthusiast.